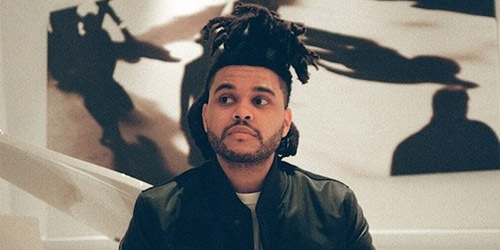 Everybody’s working for The Weeknd. It’s sure to have one of the biggest openings of the year, and given the Canadian performer’s two pop radio #1’s in the last three months, the hits are likely to keep on coming through next year. As this post goes up, “Can’t Feel My Face” and “The Hills” occupy the top two positions on iTunes. Look for the album to easily be #1, and we’ll see if it can make it to a second week should its opening frame exceed expectations. After stalling beneath the top 50 on Alternative radio earlier this year with “Ghost”, which was first aired on Hits 1 last summer, this 20-year-old New Jersey singer, born Ashley Frangipane, is making waves with “New Americana” at both radio and retail. Her debut album should land in the runner-up spot on next week’s chart. They topped the Country survey for a week in December with the hit “Girl In A Country Song”, and after an album delay, these two ladies from Nashville are ready to start their journey on the Billboard 200. Current release “Fly” is flirting with the top ten on Country radio at the moment. Next Friday, our preview will include new albums from The Arcs and Travi$ Scott, as well as an EP from Troye Sivan. See you then!